Casting for Star Wars: Episode VII is more or less complete at this point. You would hope that, this deep into production, you have most, if not all of the key components in place. 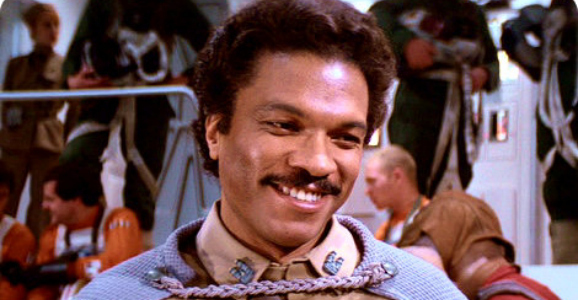 But when you take into account that there are entire generations of stars that have grown up on Star Wars, many of whom have never lived in a world without George Lucas’ far, far away galaxy, and that the franchise plans that reach out until 2020, it’s never too early to look to the future. One notable actor, is campaigning, and campaigning hard, to secure a spot on this ride. 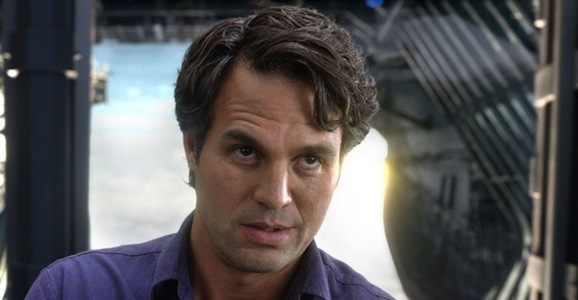 Mark Ruffalo, yes, the Incredible Hulk himself, really, really wants to be in a Star Wars movie. This seems rather fitting, considering just the other day we heard about how Disney and Lucasfilm are borrowing storytelling and plotting strategy from Marvel, that they could borrow one of the comic book studios biggest actors (and Disney owns Marvel Studios, so I’m sure they could work out some sort of loan agreement). Get ready to see a lot more of Daisy Ridley. A relative unknown who is one of the new faces we’ll see in J.J. Abrams’ upcoming Star Wars: Episode VII—which is honestly all I know about her, I wouldn’t recognize her if she sat down next to me at a bar and introduced herself—she apparently will be around not only for the next film, but she will also appear in Episode VIII and Episode IX. Deadline reports that Ridley’s character, whoever that winds up being, will carry through the entire trilogy of new Star Wars films. There’s not really much more to the report than that, but she must have impressed someone at Disney and Lucasfilm during the worldwide talent search that landed her the role. Up to this point in her career, she’s had small parts in a handful of films and TV shows—and at least one film spun off from an TV show (Inbetweeners 2)—but appearing in three Star Wars movies is certainly one way to increase your profile as an actor. 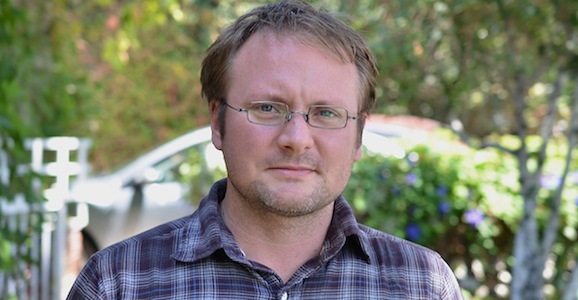 One of the most exciting announcements of the post-Disney-buyout era of Star Wars was the news that Looper’s Rian Johnson would be writing and directing Episode VIII (and possibly Episode IX as well). Even if you’re one of the fans unhappy with the decision to let J.J. Abrams direct Episode VII, Johnson’s hiring is a compelling reason to get excited about a return to George Lucas’ galaxy far, far away. During a recent podcast appearance, Johnson was unsurprisingly tight-lipped about his plans for the franchise — he told the audience, “I’m really excited about all the things I can’t tell you.” He did, however, talk about why he took the job and what he’s doing to prepare for it. Hint: it involves the movie Twelve O’Clock High. Well this is big news, not to mention exciting. As it turns out, the new Star Wars trilogy won’t all be directed by J.J. Abrams. 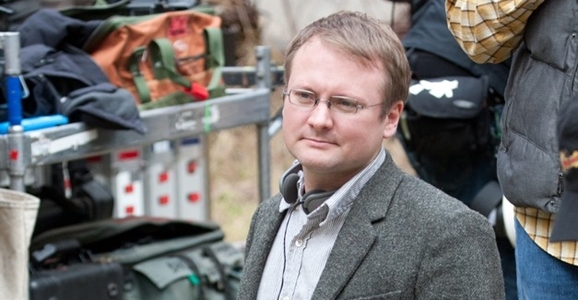 Lucasfilm is reportedly working on a deal with Looper’s Rian Johnson that will see him write and direct both Star Wars: Episode XIII and Star Wars: Episode IX. Deadline reports that Johnson, who first caught the public eye in 2005 with Brick, an inventive twist on the noir detective story, will take over the reigns for both the second and third movies in the upcoming trilogy. There is some contradictory information on this front, however, as The Wrap reports that while Johnson will write and direct Episode VIII, he will only write the treatment for Episode IX, though he will not necessarily direct.